This will be a very bright day for kids. Molberts and paint are ready for all those who want to experience the world of colours. Big canvas are waiting for us. 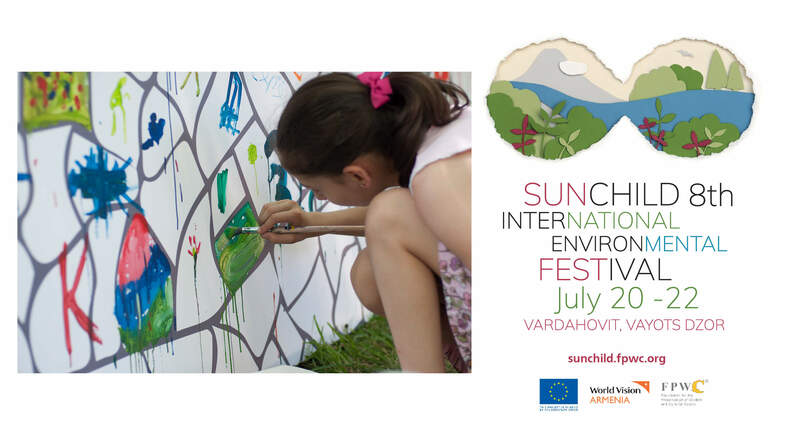 We will paint it together and gift it to Vardahovit as a reminder of Sunchild International environmental festival.